Florida is a big, complex state, said GIO Ekaterina Fitos, and the key to coordinating GIS across the state is through a collaborative enterprise approach with GIS focused work groups and engagement of stakeholders. 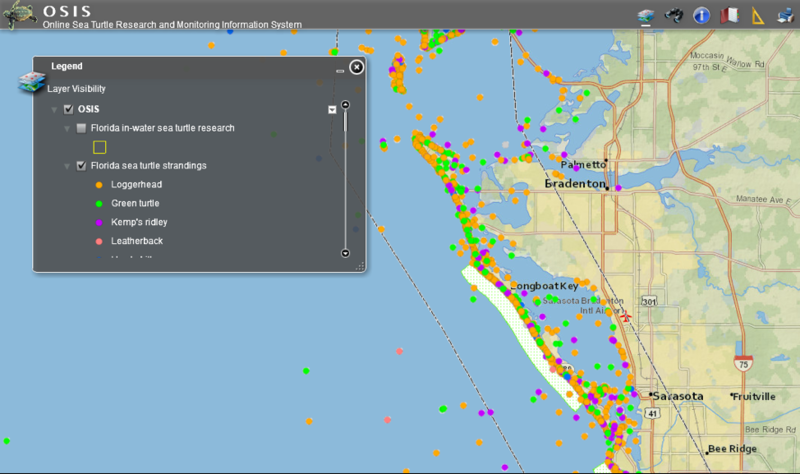 Just ten months into the job as Florida’s first GIO, Fitos said she is continuing to assess Florida’s statewide spatial data infrastructure. 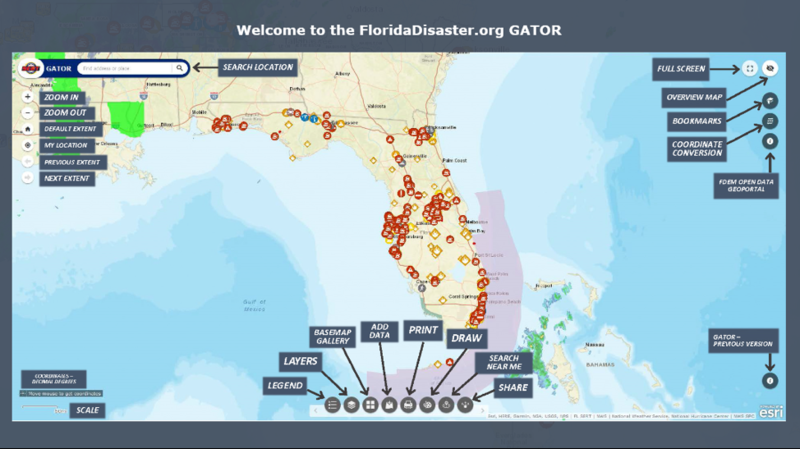 There are plenty of success stories, she said, citing the Florida Department of Environmental Protection’s mobile applications one of which assists with notifying the public about state park closures during disasters (Figure 1), the GATOR web application by the Florida Division of Emergency Management (FDEM) (Figure 2), and an online system to monitor sea turtles developed by the Florida Fish and Wildlife Commission (FWC) (Figure 3) . As a new GIO, Fitos sees the need to promote data standards and education about the importance of geospatial data (e.g. elevation models) to the state. This year, the Florida legislature approved a $15 million dollar budget appropriation to procure elevation data across a large portion of the peninsula. Florida is now entering the initiation phase for this project where elevation data collection across the state is set to begin in late 2018. Long-term coordination of both elevation and imagery efforts across the state and at all levels of the government is essential. 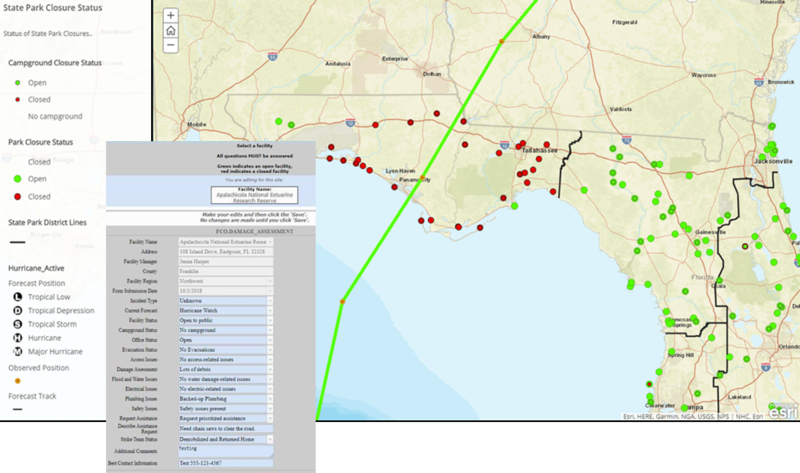 Currently, the Florida Department of Transportation (FDOT) and Florida Department of Revenue (FDOR) administer a successful orthoimagery program where portions of the state are mapped in a three-year cycle. Further coordination and planning is needed to establish a comparable program for elevation mapping. Several state agencies began implementing GIS decades ago. Many agencies have migrated away from the paper-based mapping and are leveraging technology solutions such as dynamic and/or cloud services, online and/or mobile applications and open data portals to achieve mission-critical activities. These media, she said, serve to disseminate information as well as showcase the value and benefit of GIS to our state agencies. Now, several state agencies have open data portals and the GIO is working on efforts to develop a state GIS data hub. Fitos began her career with the state of Florida as an intern with the Department of Environmental Protection. Later, she worked in the Southwest Florida Water Management District where she managed aerial mapping projects with focus on Light Detection and Ranging (LiDAR) technology. Prior to being the GIO, Fitos was the senior GIS professional for Florida at the engineering firm CH2M. She was drawn to the versatility of GIS and the power of analysis, developing a passion for the discipline while at university during an undergraduate course in GIS. In the next few years, Fitos is most excited about developments in information technology infrastructure, 3D modeling capabilities, and the next generation of 9-1-1. 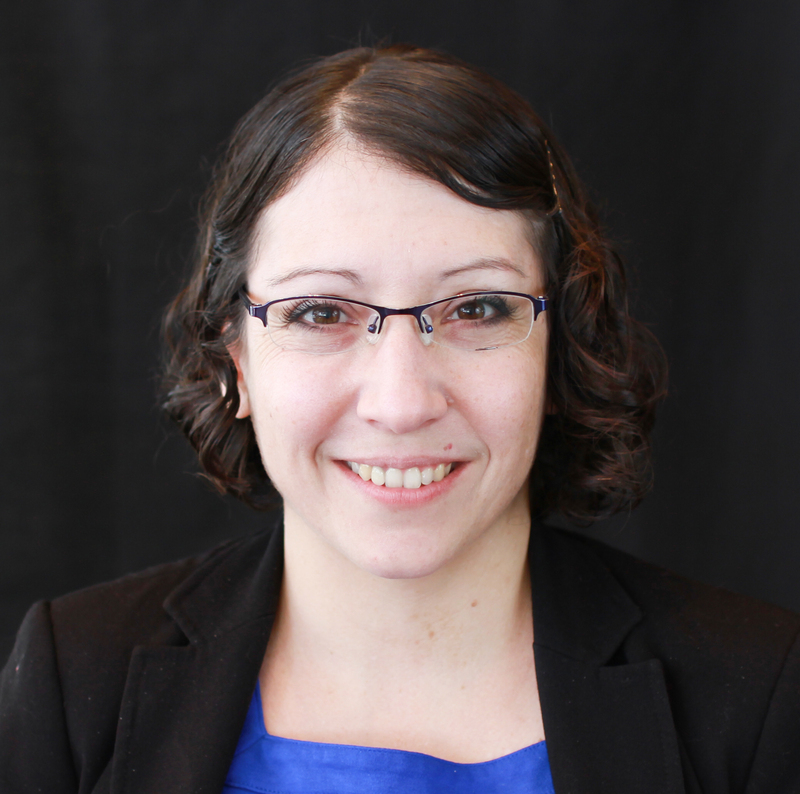 Being involved with NSGIC, she said, provides a way for her to learn from her peers about their models of success and critical issues like funding. 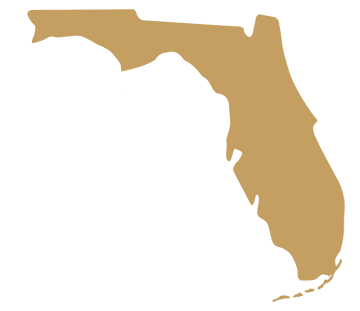 Together, they can tackle nationwide challenges like establishing standards and rules, educating decision-makers, and creating dynamic services and web apps. True to her background in environmental protection, Fitos spends much of her free time in the woods. A former beekeeper, Fitos raised bees with her sister before relocating to Florida's capital to take the GIO position. She is also a painter and a frequent movie-goer.